In a post made on-site after a shitstorm of a weekend, reddit CEO Ellen Pao acknowledged that the company has “screwed up. Not just on July 2, but also over the past several years,” and vowed a change of course. After 180,000+ signed a petition calling for her resignation, the gesture is unsurprising. But it’s mostly a gesture. The reddit rebellion, which raged over the weekend in response to the firing of AMA coordinator and popular community liaison Victoria Taylor, has calmed somewhat—shuttered subreddits have returned. 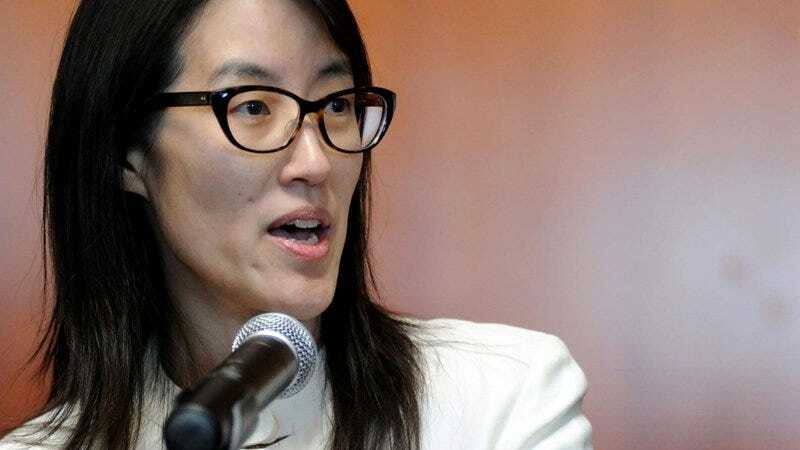 The criticism of Pao and the reddit team’s response has only increased, with users furious about the lack of transparent communication and team statements given to the press rather than on reddit’s famously open forum. Today, we acknowledge this long history of mistakes. We are grateful for all you do for reddit, and the buck stops with me. What Pao is proposing certainly isn’t revolutionary. A site as massive and user-driven as reddit should long have had Moderator Advocates in place—to say nothing of wider community advocates. The fact that it took such an implosion to assign engineers to long-simmering moderation tools shows where reddit’s priorities lay prior to the mod-imposed blackout: nowhere near the unpaid moderation force’s needs. Taylor’s firing was the last straw in a series of slights and silence in response to moderator demands. The rumor that she was let go for pushing back on plans to monetize the site’s popular Ask Me Anything events is indicative of the deep divide between what users want reddit to be and the company’s bottom line. Whether any real change will come to reddit remains to be seen. But for today at least, reddit’s overlords are listening, and its user rebellion sets a precedent that in the future, the demands of a vocal minority can and will be heard. Upvote?